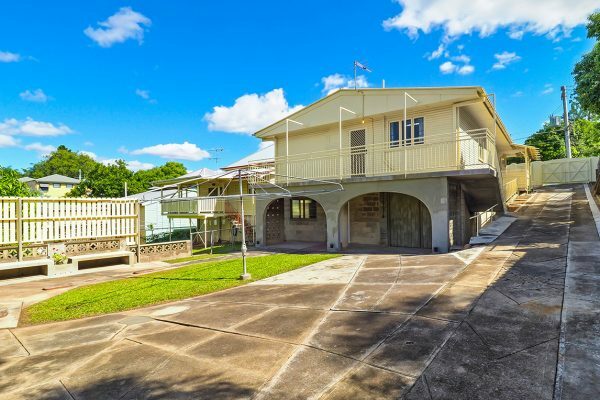 This post-war home on a 405m2 allotment with a 13 metre frontage is well positioned to enjoy the riverside lifestyle of West End with the City Cat, City Glider and Orleigh Park all only minutes away. 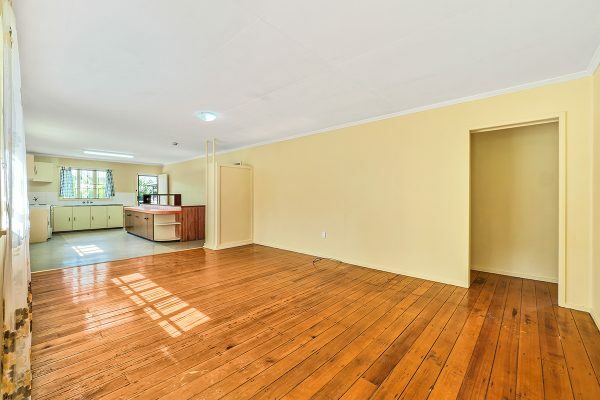 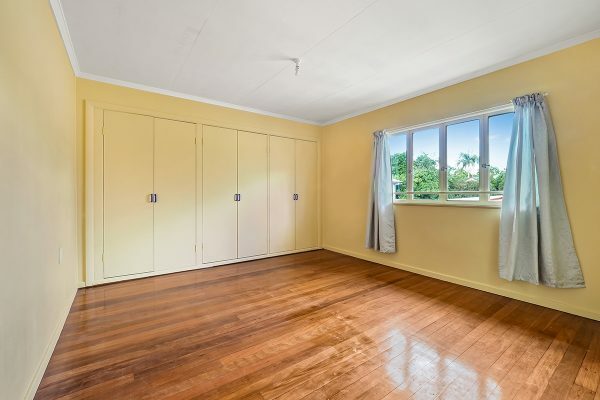 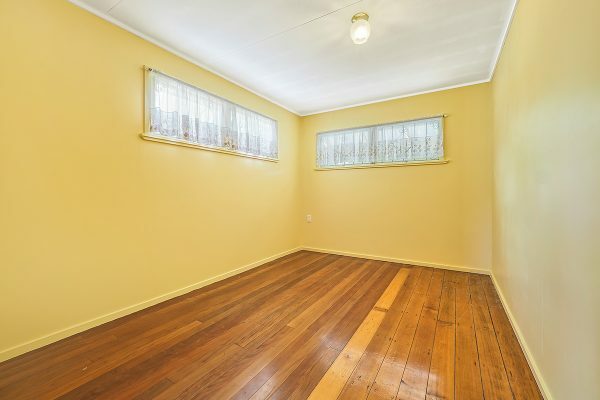 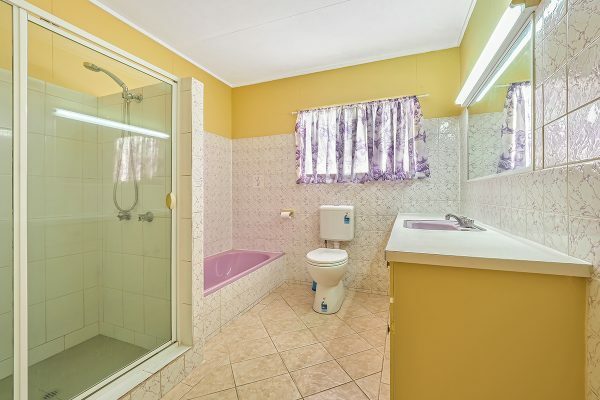 The neat and tidy home with polished timber floors consists of 4 bedrooms, 2.5 bathrooms, main bedroom has ensuite and off street parking for up to 3 cars. 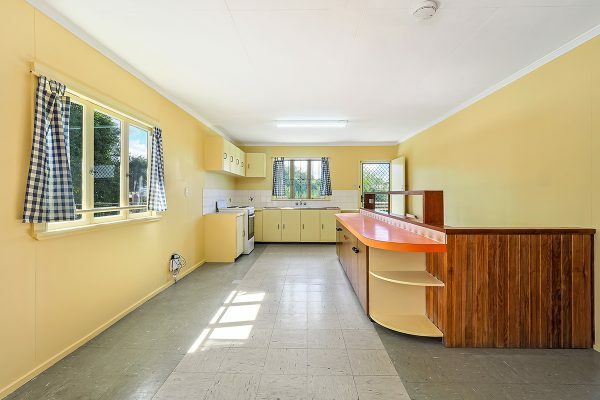 A large open plan living area provides the lounge, dining and a kitchen of the era that leads out to the rear verandah overlooking the generous sized backyard. 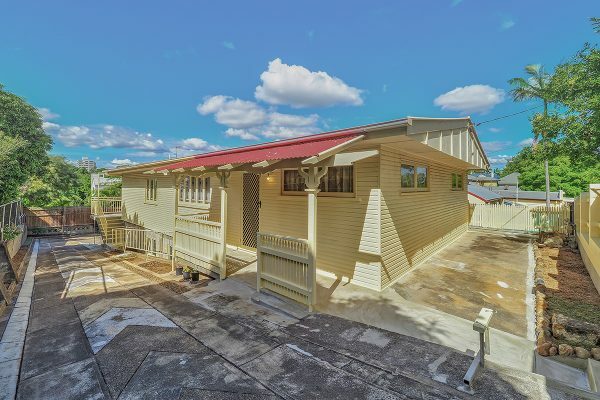 An internal staircase allows access to the lower level that is fully enclosed and concreted and will offer the new owner a number of options on how to best to utilise. 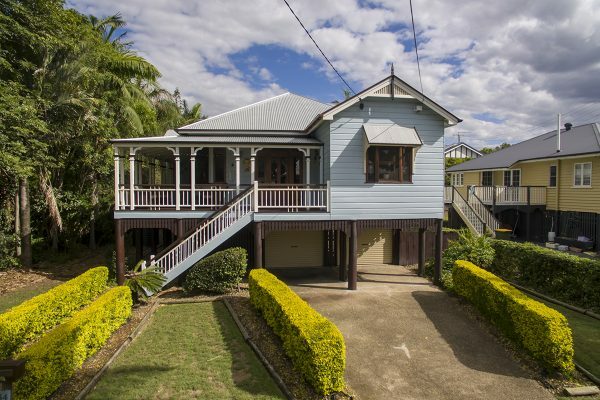 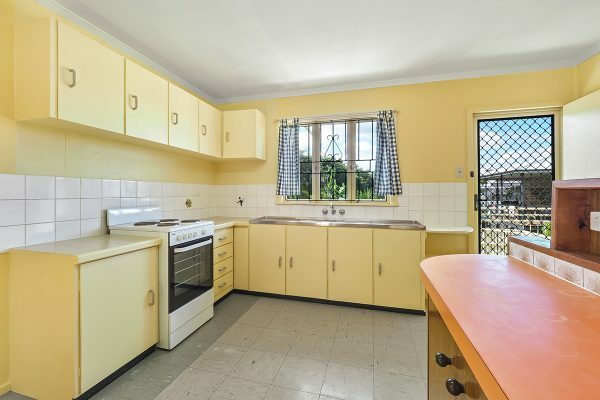 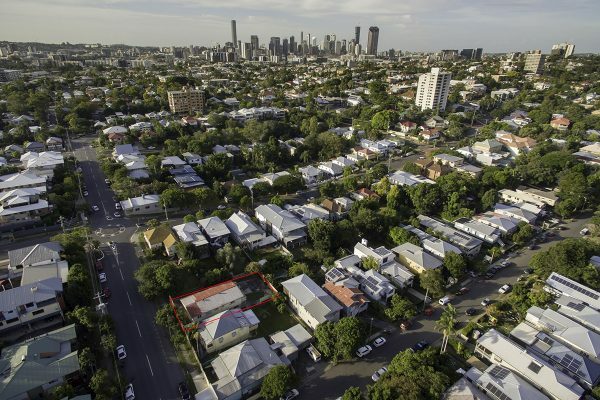 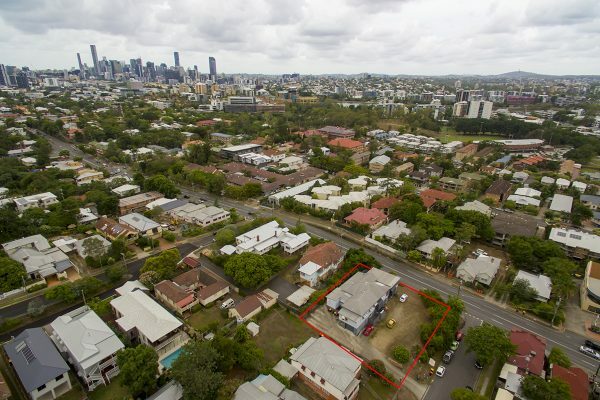 Situated in the ever popular Hill End precinct, the property is also very handy to an array of cafes, restaurants, shopping and multiple educational facilities that include Brisbane State High School, West End Primary School, Somerville House, St. Laurence’s College, UQ and Southbank TAFE. 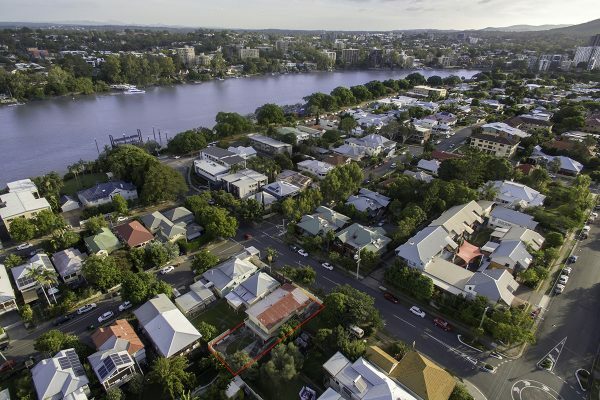 With easy access to the Southbank Parklands, the Cultural Centre Precinct and the CBD you will be living in an enviable location. 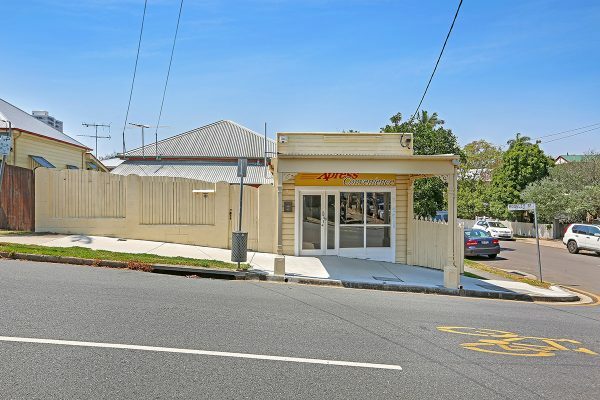 This well maintained property will appeal to both the owner occupier and or investor with possible development options available subject to council approval.